Welcome to all our customers. We have great pleasure in presenting our latest picture frame mouldings picture framing mount boards picture framing accessories picture framing float glass tru vue water white conservation clear and museum glass photo mounting and laminating equipment and sundries picture framing machinery picture framing packaging photo frames and readymade frames online catalogue. 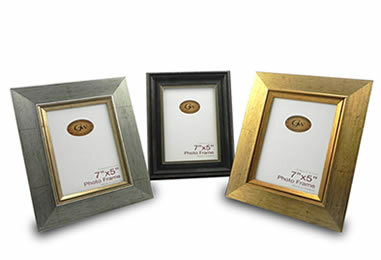 With over 45 years experience in the Picture Framing Industry Glenwood Mouldings offer unrivalled experience and expertise in the picture framing industry in Ireland. Glenwood Mouldings are very proud of their position within the market place of picture frame suppliers,which has been achieved through our commitment to quality, competitive pricing and a professional and friendly service. Supplying picture frame mouldings in a wide range of styles and finishes to meet the requirements of the professional picture framer. We import mouldings from the top European manufacturers. 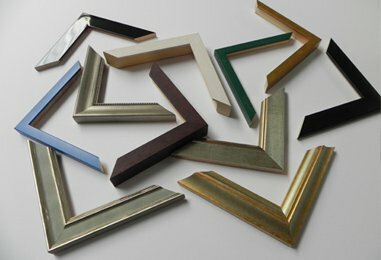 Glenwood Mouldings picture frame suppliers stock the colourmount range of mountboards. 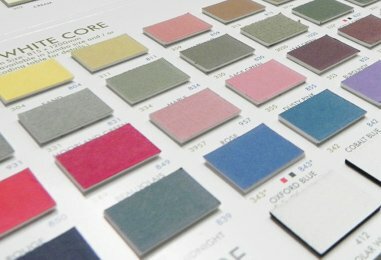 A copy of the colourmount mountboard selector is available on request. 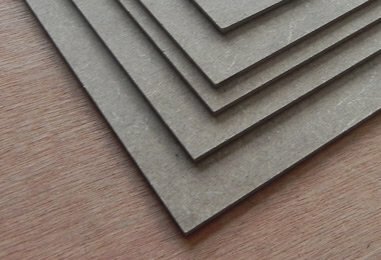 Glenwood Mouldings picture frame suppliers stock 2mm mdf, 2mm greyboard, 1.5 mm self adhesive board and 2mm kraftliner board 2mm acid free kraftliner. Sizes available on request. 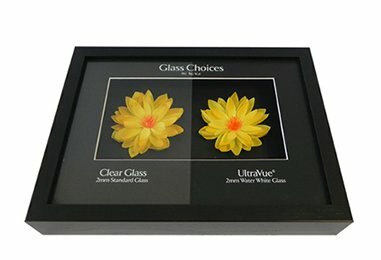 Glenwood Mouldings picture frame supplier stock 2mm float glass,2mm non reflective glass,Artglass clear,Artglass UV,Tru Vue Water White,Tru Vue Conservation clear. 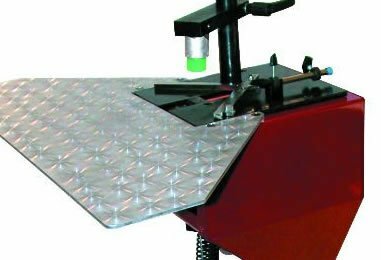 Glenwood Mouldings stock all the leading brands of framing equipment,including Bambi, Cassese, Fletcher-Terry, Hotpress, Morso,Alfamacchine and Quickmate.